The walls of Adam Schwartz’s living room are lined with Judaica. Haggadahs are stacked on top of boxes of Hebrew alphabet costume jewelry. A handful of mezuzot are bundled next to menorahs from every design style. 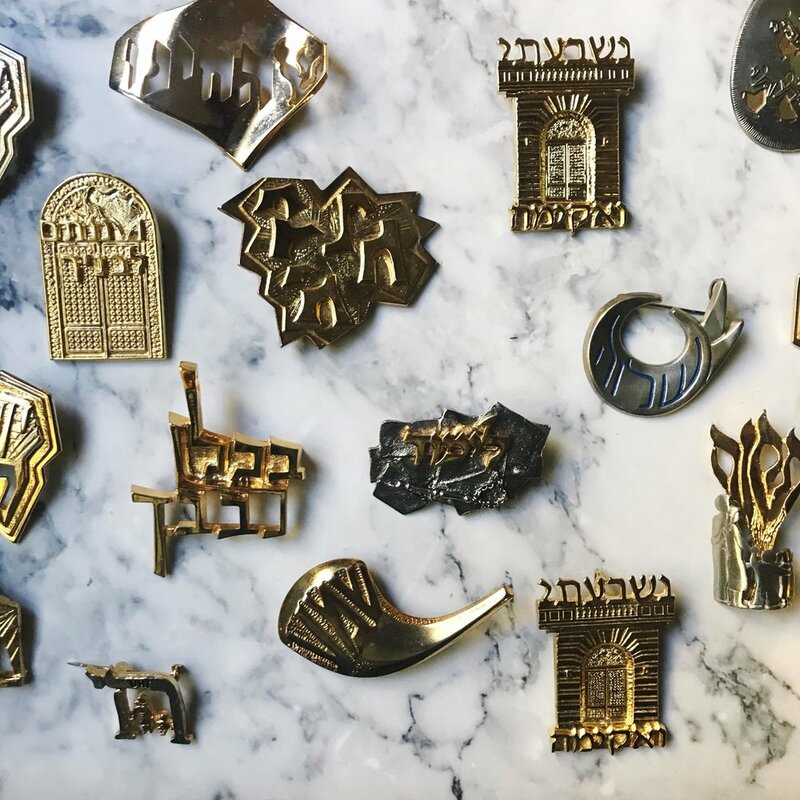 Adam and his wife Danielle Berkow-Schwartz’s Longfellow apartment has become ground zero for Heritage Judaica, a service that pairs unwanted Jewish ritual items with Jews who need them. Two people are scheduled to drop by his apartment this evening; one dropping off two more bags of hagaddahs and other holiday items, and one person picking up a seder plate. Heritage Judaica is one of the recipients of the Twin Cities’ Federations’ Young Adult Leadership Action (YALA) grassroots grants, a program that provides funds to young professionals and college students looking to get Jewish programs off the ground. Adam is also a 248 Community Action Network fellow, working to expand the Heritage Judaica program and explore other Jewish opportunities. Adam’s idea instantly filled a need— through his Facebook group, Heritage Judaica Twin Cities, he’s received a steady stream of both donations and requests. As of the new year, Heritage Judaica has give out 553 items. One woman contacted Adam having just fled an abusive relationship. She moved her young child to safety, but her family’s Judaica was left behind. Through Heritage Judaica, Adam was able to find the woman’s one request: Shabbat candlesticks.